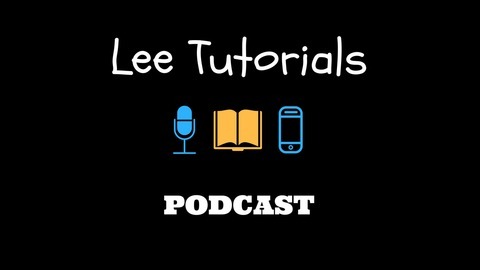 Lee Tutorials aims to provide students of the Leaving & Junior Cert. with tips on how to best approach study, homework and exams. 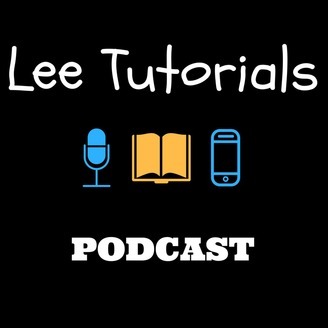 www.leetutorials.com. Ep. 21 Q&A #4 | Short Story Tips, Learning Off Essays and Single Text Questions! Ep. 20 Leaving Cert. Geog | Volcanoes in a Nutshell! Ep. 17 | Ten Steps to Make an Effective Weekly Study Plan!